CARFAX One-Owner. At Orlando Kia North We Wanna See ya in a Kia! Don't let this Titanium Gray Kia Soul pass you by. 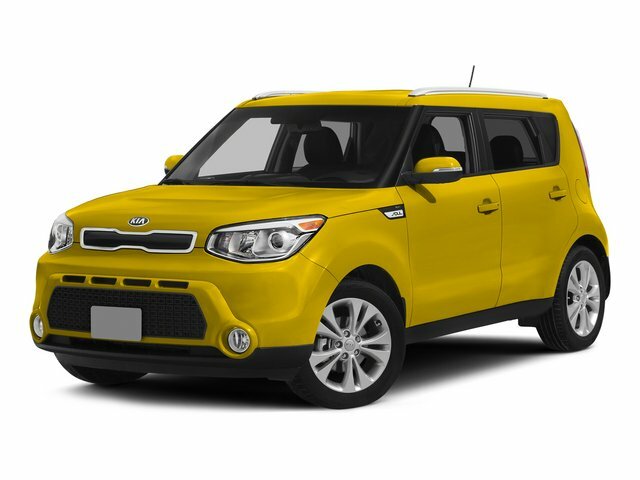 Call Orlando Kia North today and tell them that you are interested in Stock# MT19051A or provide them the vin number of KNDJN2A29F7226698.